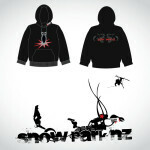 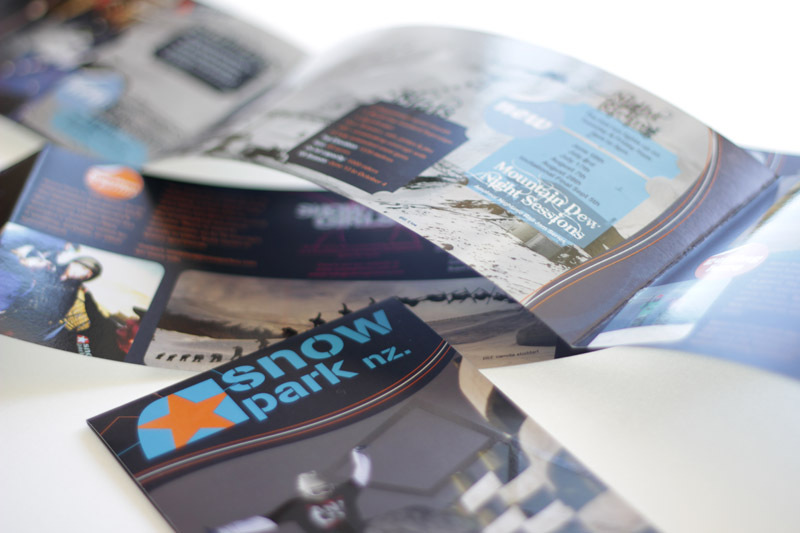 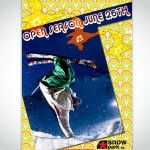 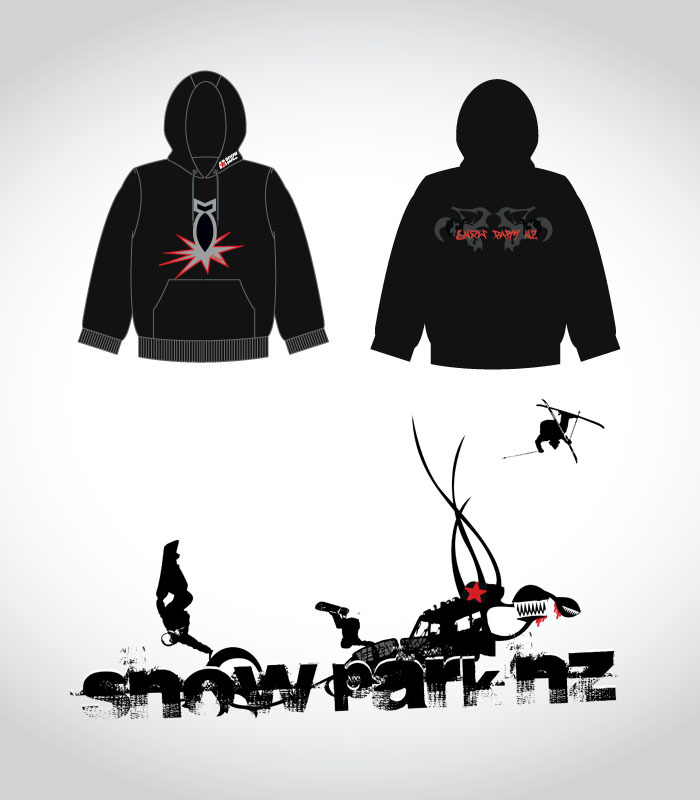 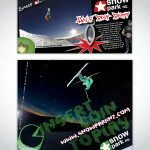 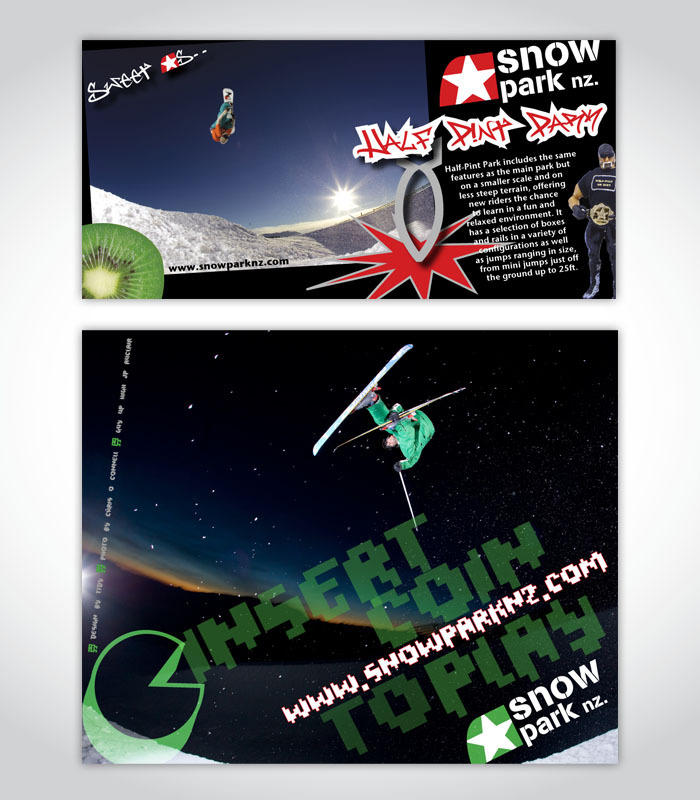 resort brochures, event posters, stationery, clothing design, press adverts as well as creating a website, TV commercials and motion graphics for Snow Park NZ, Dirt Park and the Snow Park Village Apartments. 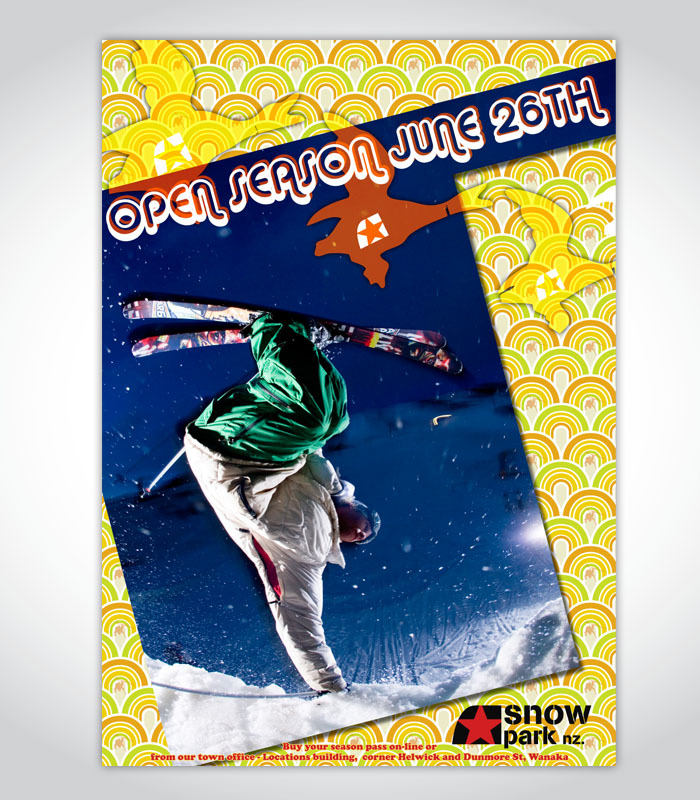 It was a combination of Dan’s creative ideas and great vision from the owner and marketing department that allowed both the Snow Park brand and marketing to flourish. 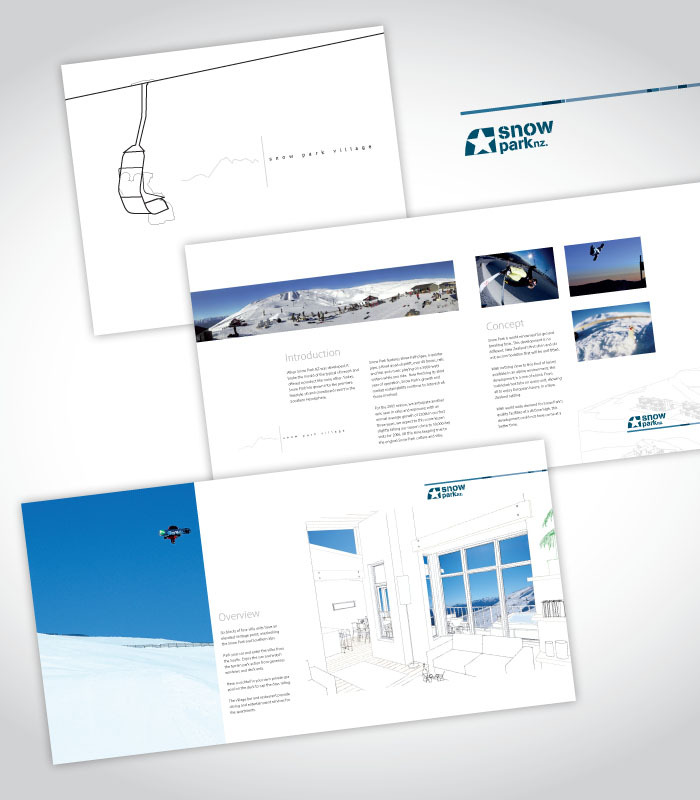 Dan’s knowledge of the print process saved client money while printing their material on a superior stock and finish to what they had done in previous years. 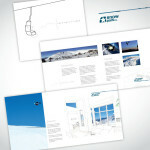 By altering the setup and press properties you can save thousands of dollars on a print run. 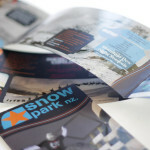 It pays to work with people who have experience in print production.